Maybe it is a mistake and should mean 67 liters. 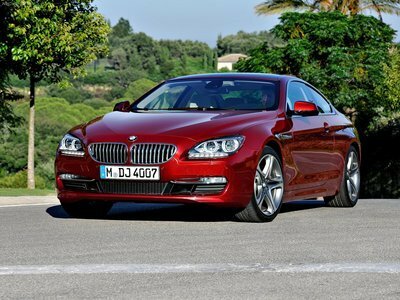 Or that fuel capacity is a special make for a armored 650i. It has 300kW/408PS. Please correct it!